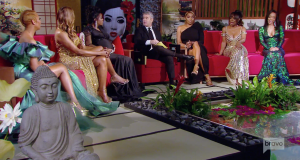 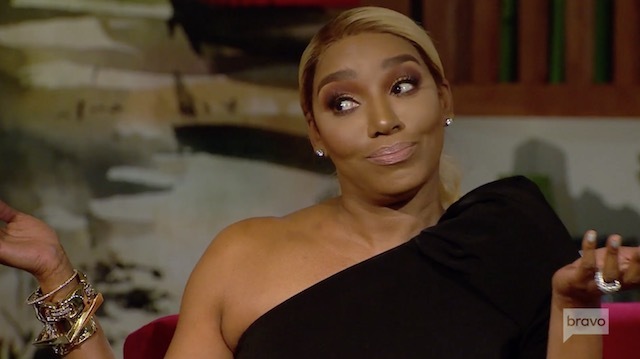 Even though most of the Real Housewives of Atlanta cast has turned against Kim Zolciak after her behavior this past season and her post-reunion rant, the same can’t be said for Real Housewives of different cities. 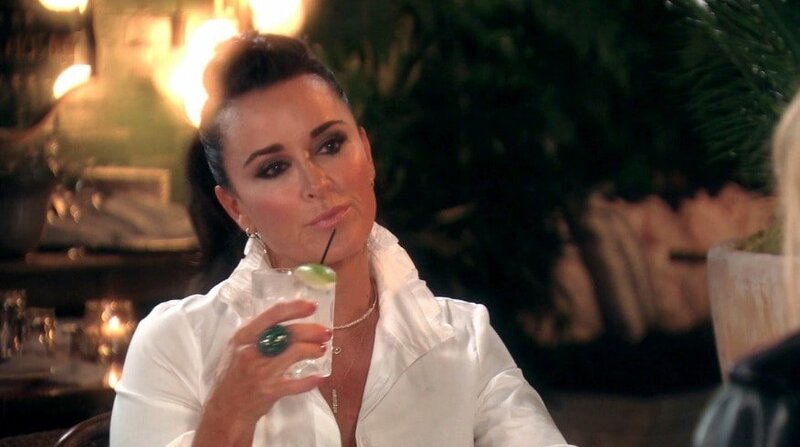 NeNe Leakes may want nothing to do with Kim, but Beverly Hills Housewife Kyle Richards would welcome the OG Atlanta cast member to Real Housewives of Beverly Hills. 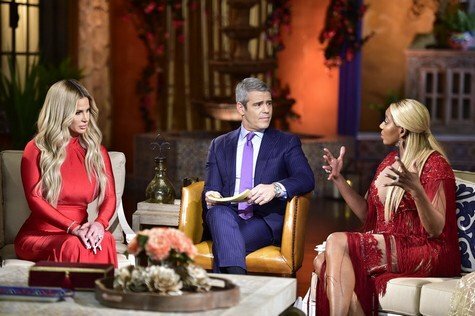 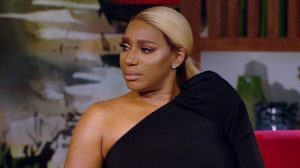 Of course Kim’s mortal enemy NeNe Leakes had nothing but shade and insults in response to Kim’s appearance on the last reunion episode. 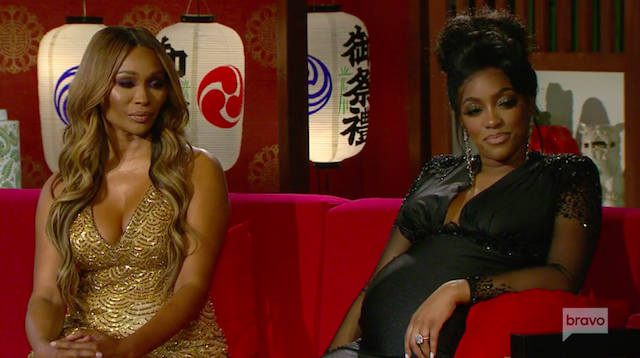 Even the eternally sweet Cynthia Bailey had no issue hating on Kim.